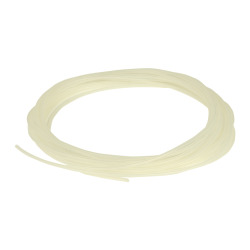 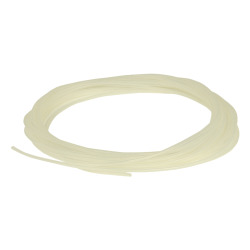 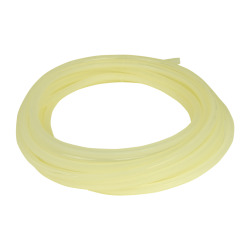 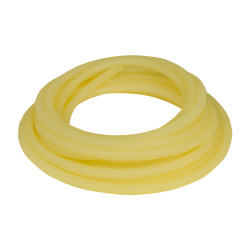 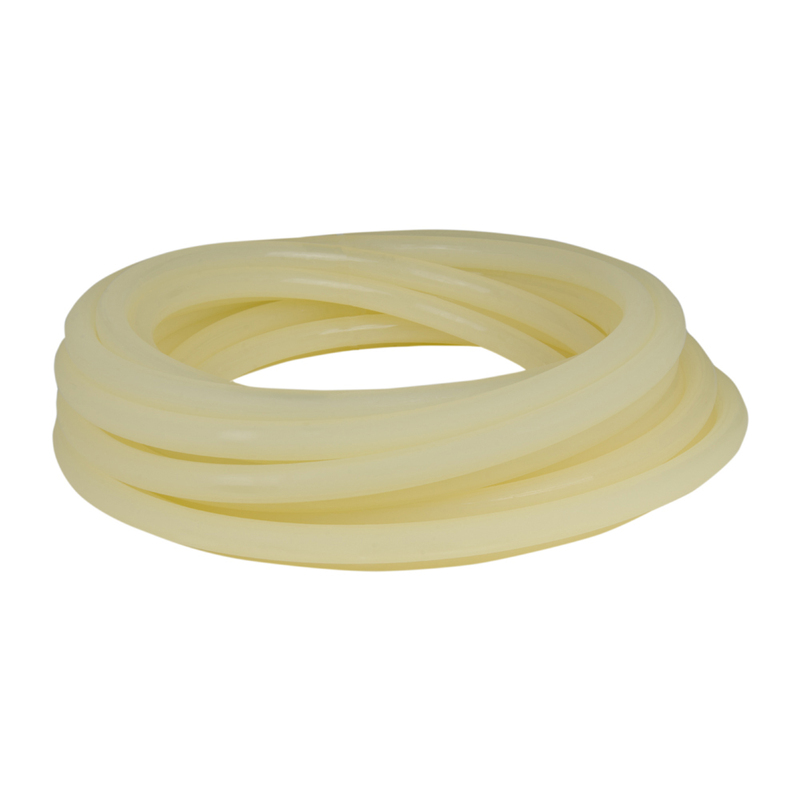 3/8" ID x 5/8" OD x 1/8" Wall Excelthane Polyurethane Tubing | U.S. 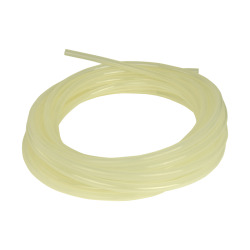 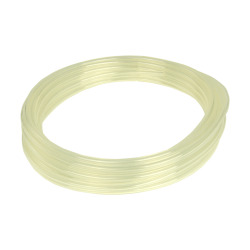 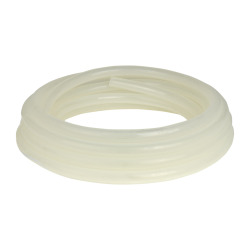 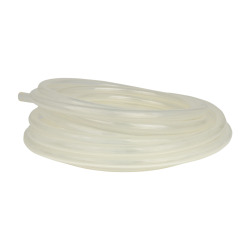 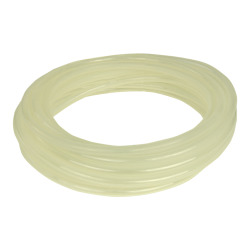 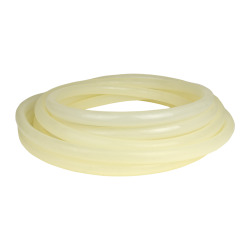 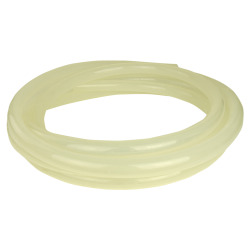 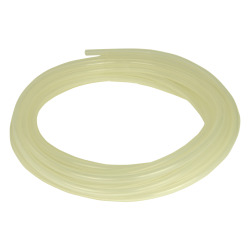 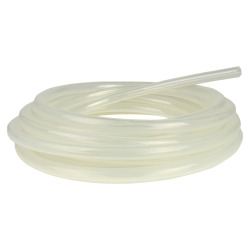 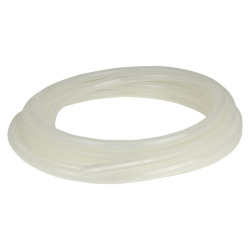 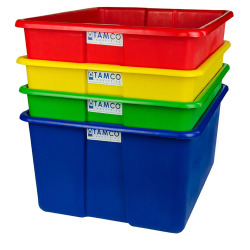 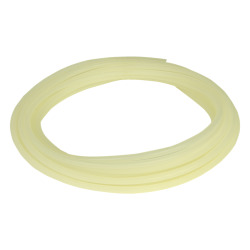 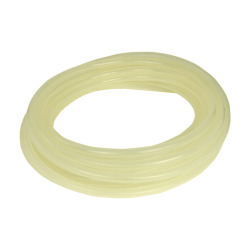 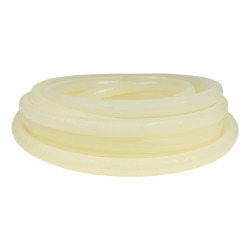 Plastic Corp.
3/8" ID x 5/8" OD x 1/8" Wall Excelthane Polyurethane Tubing has a maximum pressure rating of 54 PSI @ 73°F and a minimum bend radius of 1-1/16". 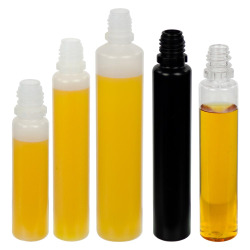 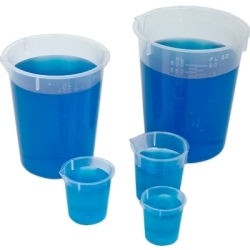 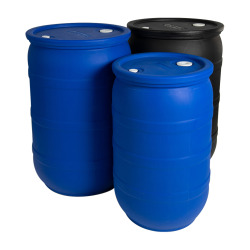 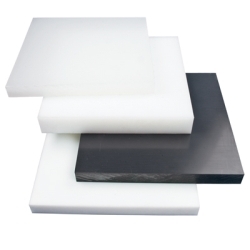 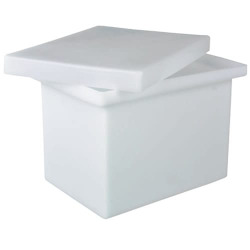 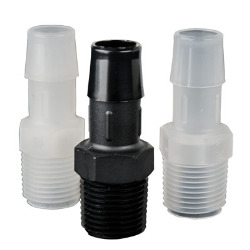 It meets FDA criteria for use in food and beverage applications. 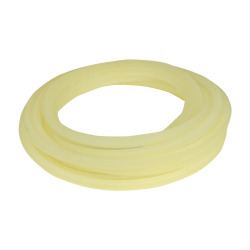 Durometer is 82 Shore A, specific gravity is 1.20, and tensile strength is 6,050 PSI. 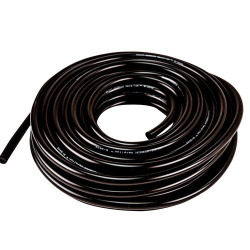 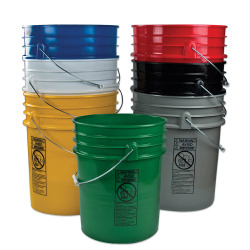 It withstands extreme temperatures from -100°F to 200°F.